Just to remind my friends and associates what my company does for people who may need our services. 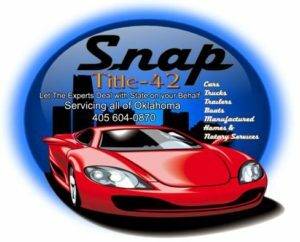 Snap Title 42 helps mechanics shops or anyone who wants to gain access to an abandoned vehicle or any property that concerns a title. With the proper filing you will be the new title holder legally.